Join us tomorrow evening for an amazing community training session in Watts. Following the ” Acting in the Spirit of Dr. Martin Luther King, Jr.” last month, the community training session is designed to equip faith leaders and members of local congregations to advocate and take action to benefit their communities. 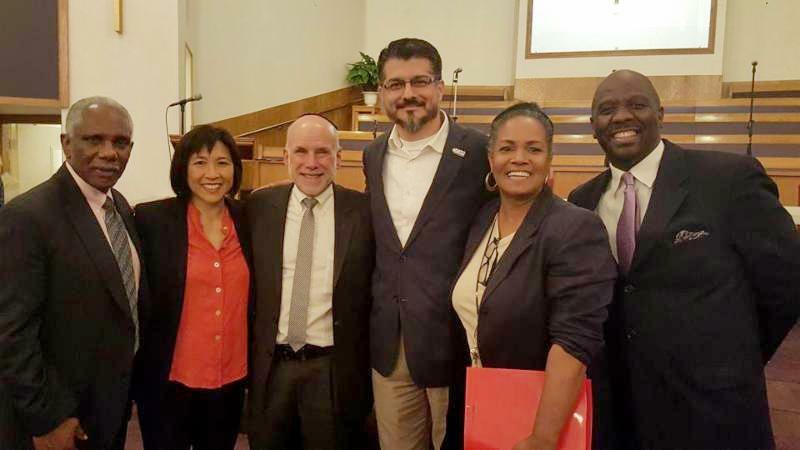 This will be the first time Interfaith Movement for Human Integrity has taken its organizing strategies to Watts, one of the most neglected areas of Los Angeles. Rich with cultural traditions and active faith leaders, Watts is perfectly situated to address critical social, economic, and racial issues today. The training session will be guided by faith-focused narratives and strategies to inspire, encourage, organize and mobilize local congregations to act in the spirit of Dr. King. Rsvp here! See you tomorrow!